Interestingly, the very thing that makes the journey so rewarding is the same thing that keeps many founders up at night: The uncertainty of doing something unprecedented. There are no one-size-fits-all blueprints for guaranteed outcomes when growing a business. Founders have to make decisions that can lead to a diverse array of outcomes. How do you know what the right decisions are — the ones that will lead to growth? That's where RocketSpace comes in: Our tech campus was founded on the idea that the best tech startups grow faster working from a curated community of dedicated and inspired founders. Building a tech startup alongside other founders, mentors, and advisors minimizes fear of the unknown and accelerates success. 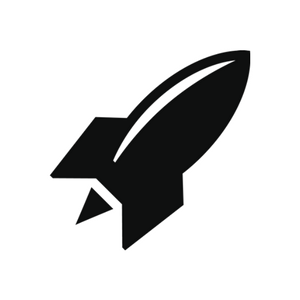 As with most innovative ideas, RocketSpace was formed as a solution to a personal problem. San Francisco-based CEO Duncan Logan found himself in the midst of a lose-lose decision: Spend a ton on a private office (in an isolated building; removed from the VCs, advisors, and peers he desired) or surround his team with non-technology freelancers (at a coworking facility managed by people who didn't understand his needs as a startup founder). Realizing that neither option was beneficial for his startup's growth, Duncan formed the idea for RocketSpace: San Francisco's premiere technology community designed to connect the best startups with the best resources for scaling fast. Since opening our doors in 2011, companies like Spotify, DOMO, and Uber have leveraged our community of vetted tech startups, corporate innovation program, flexible workspace arrangements, and members-only events on their path to unicorn status. In 2017, we decided to expand our blueprint to London with the opening of our Angel Station location. 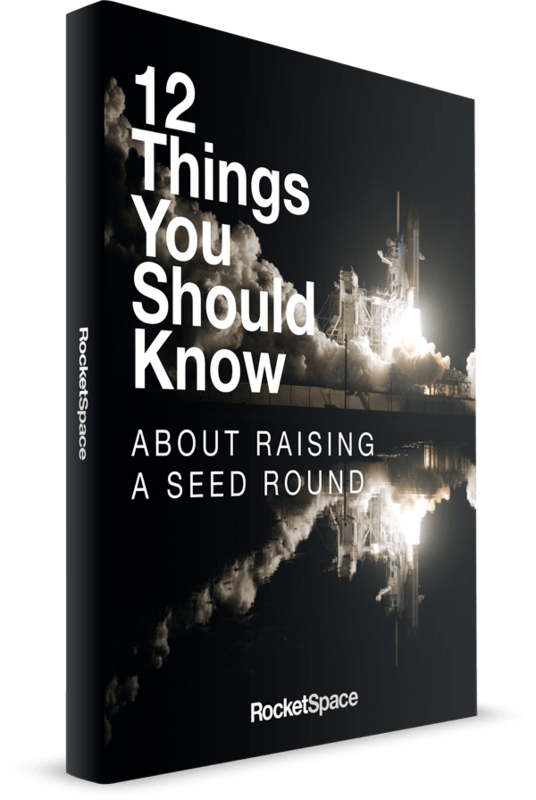 Let's dig into what makes RocketSpace valuable to tech startups and scale-ups, and explore why so many of the best tech startups choose to launch from RocketSpace's campus. One of the most challenging aspects of founding a tech startup is staying plugged into the local community during the early stages. In the midst of product development, customer acquisition, and fundraising, who has time to drive across town to attend a networking event? While founders should absolutely prioritize working on the business, as opposed to exchanging business cards, it really shouldn't be an either/or situation. At RocketSpace, we provide on-site opportunities for peer-to-peer networking; warm introductions to advisors, VCs, and corporates; as well as continuing education. Translation: We bring everyone to you, so you get more work done. Our community is filled with vetted tech startups who are funded, have MVPs, and customers. Additionally, our curated events calendar, featuring monthly "Tech Talks" held by some of the industry's most successful entrepreneurs, provides easy access to highly relevant events and networking opportunities specifically designed for tech startups and entrepreneurs. Want to take a lunch break after a busy morning? Hit up one of our "CEO Roundtable Discussions" for exclusive brainstorming and sharing around common startup objectives, opportunities, and challenges. IP Strategy for Scale-ups: Why Timing Is Everything: So, you want to commercialize your big idea. However, you’ve never filed a patent application and suspect it will be expensive. At this event, members learned everything there is to know to avoid headaches down the road. Hacking Your Round: Fundraising as a Process: While hustle helps, it’s not enough to raise venture capital. A structured fundraising process is also key to raising the funds you need quickly and efficiently. Attendees at this event learned how to build their investor funnel, filter leads, and systematize the process for maximum efficiency. By occasionally fitting networking and best practice sharing events into your workday within your office space, you’ll have the advantage of conveniently gleaning the answers to common roadblocks that impede progress. Additionally, you can continue building your tech network with minimal effort. Who doesn't love that? You have a minimum viable product, you have done your market research, and you have made some sales. But how much do you really know about your target audience? Is your product or service exactly what they are looking for, or is there room for improvement? As you know, the most meaningful insights usually happen in the midst of real-life experiences. We developed our Corporate Innovation Program with this mind. With more than 170 participating brands, we're able to match tech campus members with the corporations in their space who can offer advice, partnerships, and other opportunities. We know, that's a long list! The best part about the program (besides the real-time feedback)? 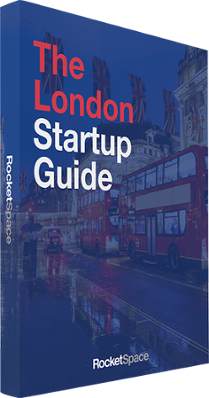 It's completely free to RocketSpace members. As previously mentioned, coworking spaces don't usually cater specifically to tech startups. For that reason, the average coworking environment can often prove inefficient for founders. RocketSpace provides all of the standard amenities — affordable work options, hassle-free maintenance, and communal kitchens — but goes a little further to ensure our startup teams are happy. "One of the things we have noticed while working with the 18+ Unicorns that have passed through our doors over the years is what differentiates the companies who make it, from those who don't. Typically, it's their ability to attract and retain the best talent. To that aim, we strive to create the perfect environment for tech founders and their teams." 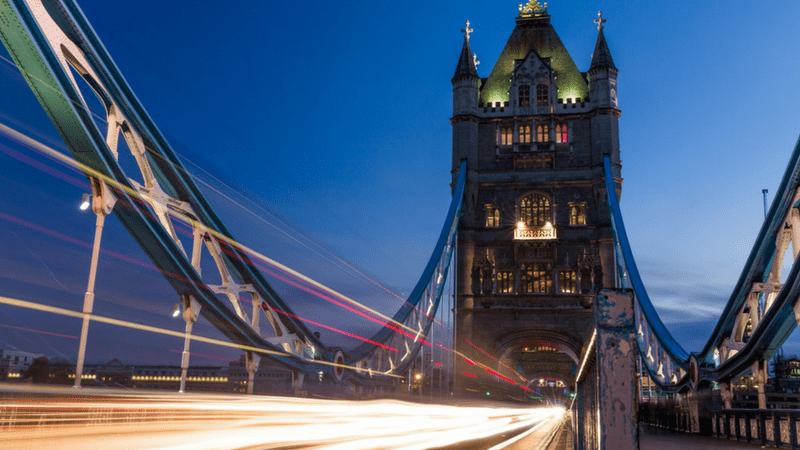 Is RocketSpace Right for Your London Tech Startup? Joining a tech campus is a lot different from joining a regular coworking space. The members-only networking opportunities, warm introductions, and startup-centric resources can substantially accelerate progress.